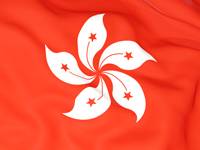 SeekTeachers is looking for experienced and outstanding teachers to join our clients in Hong Kong. This is a great opportunity to live and explore the buzzing and cosmopolitan city and start your international teaching career in Asia! I am looking to fill the following positions immediately! Please note that only shortlisted candidates will be contacted for the interview!